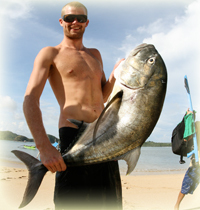 SCL has written surfing history by starting the first shaping bay in Lombok. BANYU was co-founded with local partners Sudir and Sukran in 2010, our surfboards are all hand made in quality materials from Green Room. 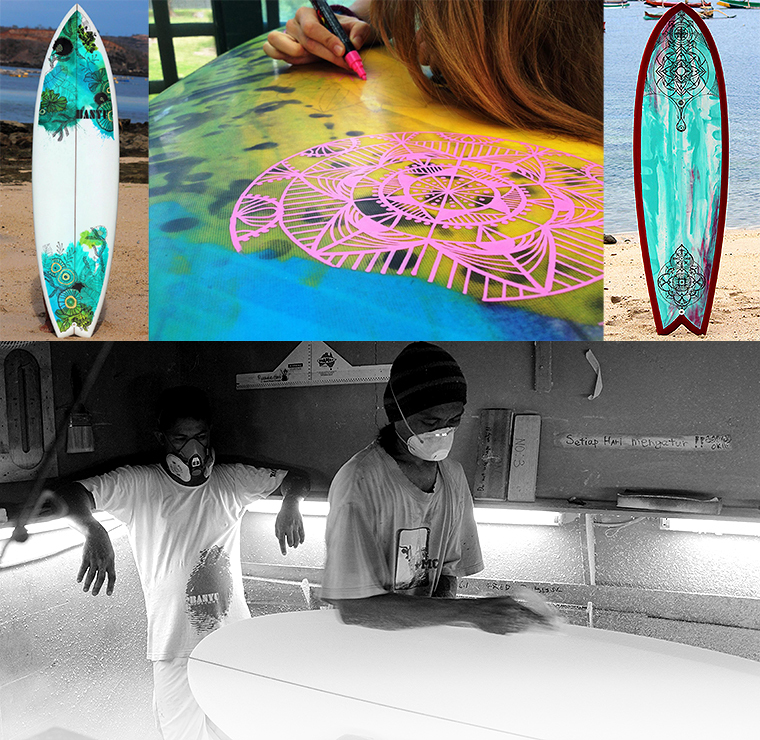 BANYU and the SCL surf coaches all work together to co-create beatuful custom designs. This is a rare and unique opportunity to create a surfboard that truly resonates with your personal taste and approach to surfing.